Peter McDonough joined the board of The Pi Group of Darien this year. DARIEN — Peter McDonough is what one might call a global citizen. He has lived in Europe and New Zealand, climbed some of the highest peaks in the world and worked for major U.S. brands. 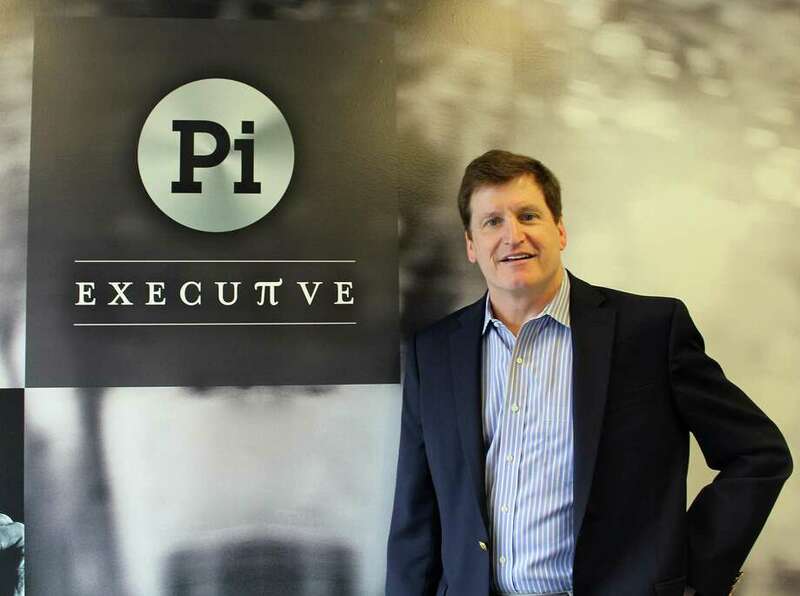 His background made him a natural fit to join The Pi Group, the fastest-growing recruitment firm in the country based in McDonough’s home of 10 years: Darien. Unlike many advisory and recruitment firms, The Pi Group helps brands not only attract new talent, but also addresses gaps brands may have, improves existing strengths through team building and helps outplace employees not performing to company standards. Last month, McDonough joined the board of the Pi Group, whose clients include Chobani, Nestle, Nokia and eBay. McDonough, who serves on several other boards and also works as an independent consultant, is not there for the day-to-day operations of the group based in Darien and New York City, but provides an objective look at how the board is achieving their company goals. In addition to experience from working at companies like Gillette and Procter & Gamble, McDonough is accustomed to tackling different challenges from his mountain climbing expeditions. He compares the preparation and step-by-step progress of scaling a peak to the challenges of building a business. McDonough, who grew up in upstate New York, always had a love of the outdoors, which only increased while he was working as a professor in New Zealand in the early 2000s. That eventually translated into a love of mountain climbing. Last fall, McDonough summited Mount Kilimanjaro in Tanzania and the autumn before that saw him climbing the Himalayas. He most recently conquered Aconcagua, the highest point in South America. McDonough said a successful climb is about using the right guide, proper physical training and packing the right gear. Practicing what he preaches, the Darien resident has used the same guide for all three of his expeditions and does cardio workouts to prepare physically in the weeks leading up to a climb. Packing for the hike can be a challenge, McDonough explained, as the bottom of the mountain is significantly warmer than the top, which can dip to freezing temperatures. The hikes can be grueling endeavors, taking weeks to complete, with McDonough and his 24-year-old son, Pete, camping out in tents on the side of the mountains as they go. “The real joy of my recent expeditions is that I’ve done them with my son,” he said. “My son and I have a close relationship. He’s very athletic and he enjoys it. “As father and son, it allows you to spend a lot of time together,” he added. McDonough also has a daughter, Caroline, who is 26. His two children, both graduates of Darien High School, and his wife, Andrea, accompanied him as his career took him around the globe. Living everywhere from New Zealand to Switzerland offered McDonough the same growth, something he carries with him to the board of the Pi Group now. Now the Cornell University graduate plans to use his experiences in different industries and on various boards to help the rapidly growing company. “I’m very inspired by what (The Pi Group) is doing in terms of providing service to leadership teams,” he said.